Listen up! 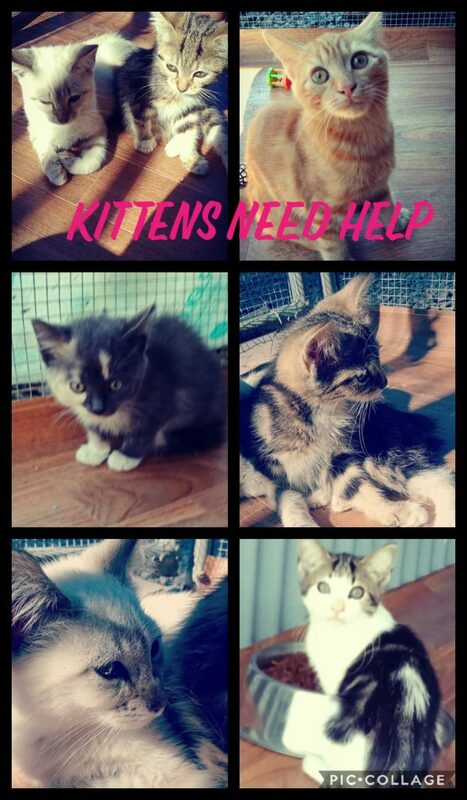 We have an urgent situation – I’ve just been contacted to take in 15 kittens and cats. We’ve been contacted by a local pound ranger who has directly alerted us that this is their last chance. They are due to be put to sleep in the morning but we are their last chance. This is on top of the surrenders and dumps of poor neglected kittens and cats that have landed on our door steps in the last week. It has been truly horrendous. I want to be able to save them all – it will cot $150 per cat for vetting and to desex them but we need your urgent help, right here, right now. I’m, not going to take them in unless we can raise the entire lot of funds – as you know we have less than $100 left in our account. I’m hoping we can perform a Sunday night miracle and raise enough to safe them all. If 450 of you just donated $5 each we would reach our target of $2,250. Let’s do this for our kittens and cats and allow them to have a better life. It will be the best $5 you have ever spent – I promise! Vetting and care from one person for one cat. Please donate and adopt these adorable kittens every living thing deserves a chance in life it would be amazing to have these wishes come true! I am donating 10 tonight. Please help the cats if you can. I hope the cats and kittend can be saved.